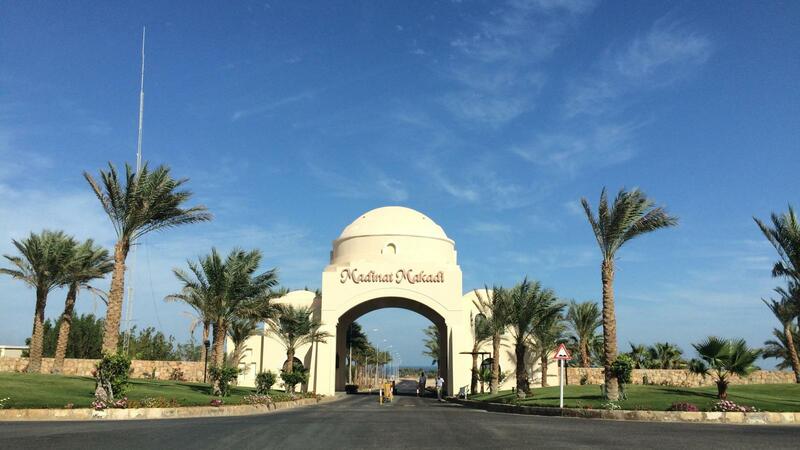 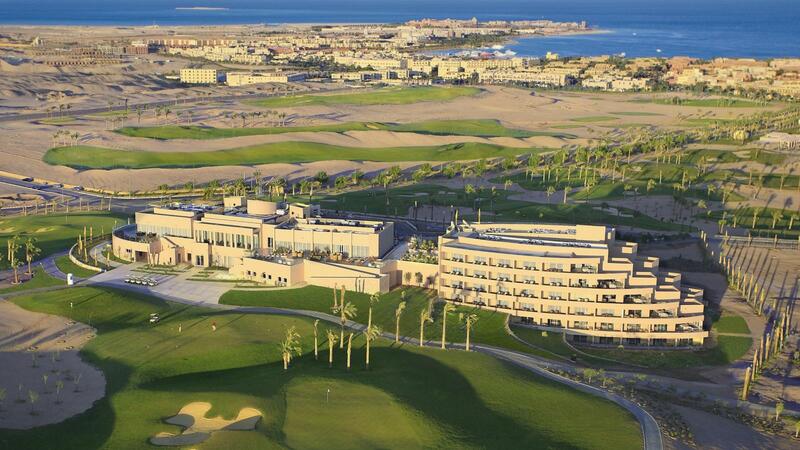 'Golfing, as golfers like it', what the new Madinat Makadi Golf Resort, only 25 km south of the international airport of Hurghada, has offered since October 2008. 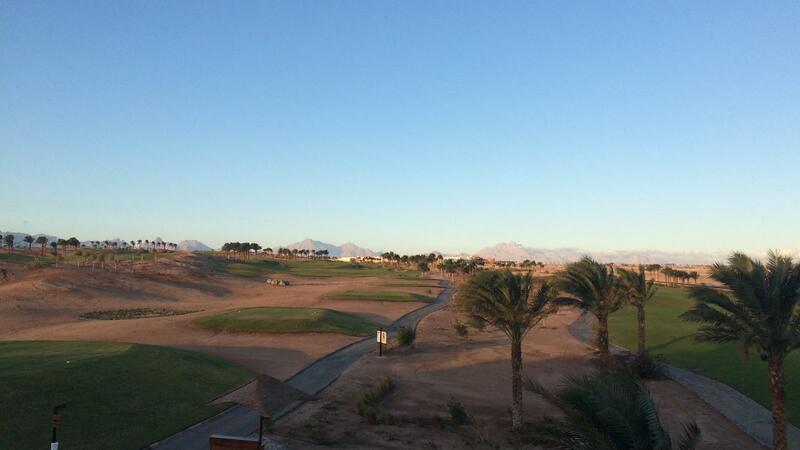 It is described by golf journalists as 'the best what we have seen until now in Egypt'. 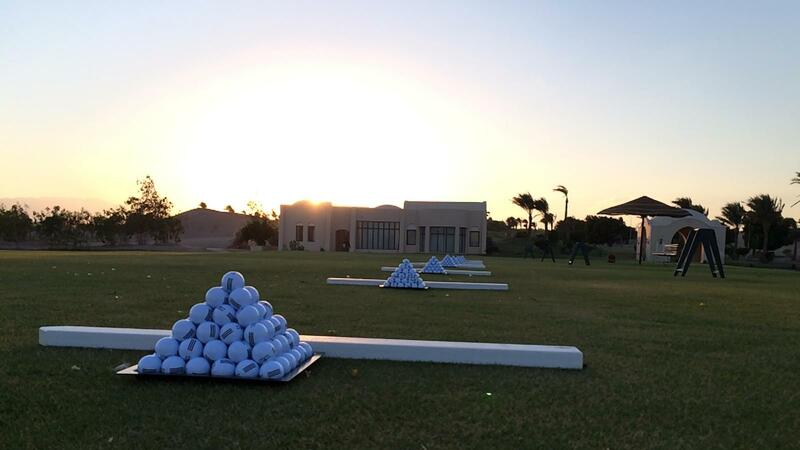 The driving range has three tee off areas with a total of about 100 tee boxes for golf lessons and clinics. 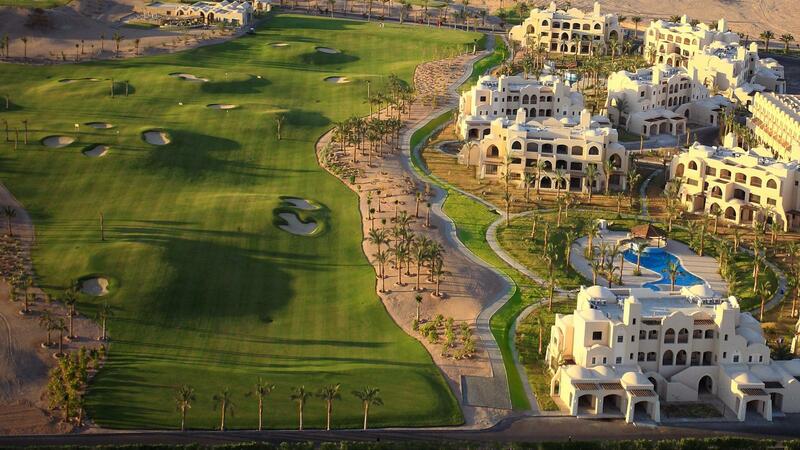 It is equipped with target bunkers and greens. 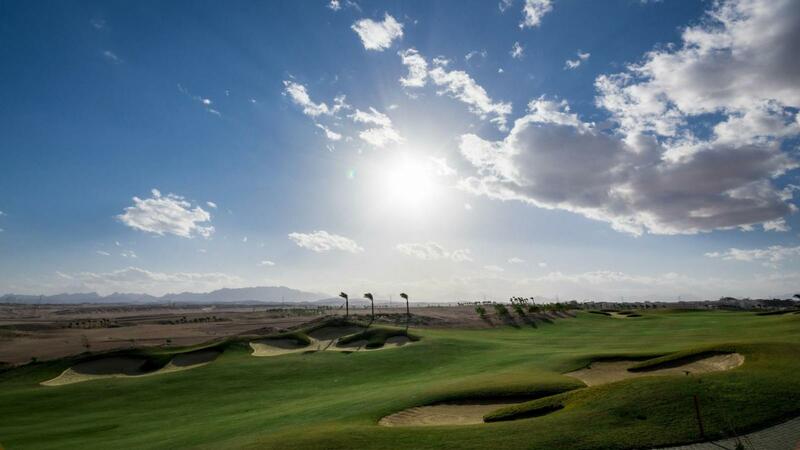 On three complete championship practice holes (Par 3/4/5), beginners can learn to play on real golf holes and meet all the characteristics of golf play before they can proof their sportsmanship on the 9-hole Par 3 Executive course. 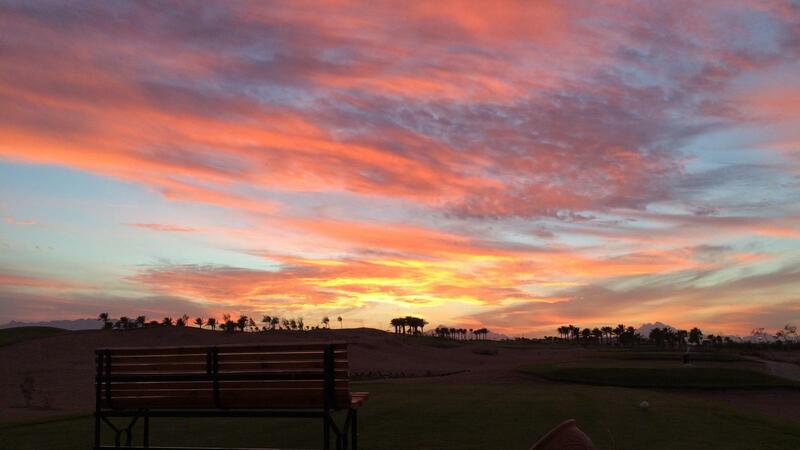 Experienced golf professionals are offered from beginner courses to individual coaching for advanced players.